DecoAurora fuses Ghent’s most durable bulletin boards with a splash of color! 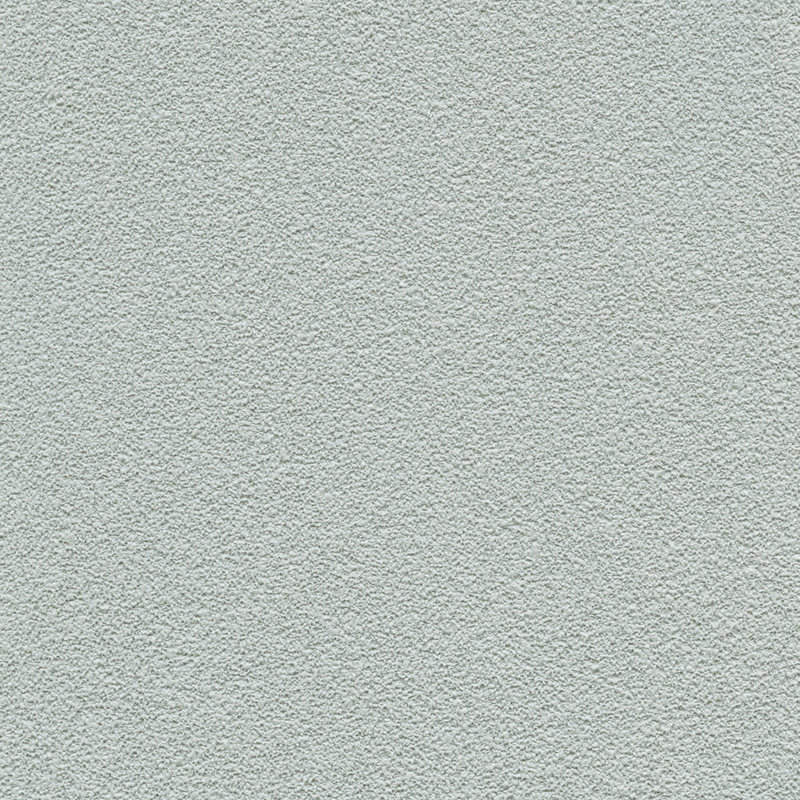 The covered corners are paired with a colorful strip that adds a pop to the gray vinyl bulletin surface. Unlike a cork or fabric board, vinyl is inherently water resistant and can be cleaned with water or many light cleaners. The durable surface paired with a unique frame challenges what a corkboard is expected to be, and offers a beautiful alternative to the ordinary. Multi-faceted corner connectors, aluminum framing, and PVC inserts create a unique and clean look, with no visible hanging hardware.  WHY DECOAURORA VINYL BULLETIN BOARDS? When buying your DecoAurora Vinyl Corkboard, choose between twelve different frame inserts, picking the one that best complements your decor (9 vibrant colors and 3 wood grain choices). Clean the bulletin surface with a damp cloth or household cleaners. 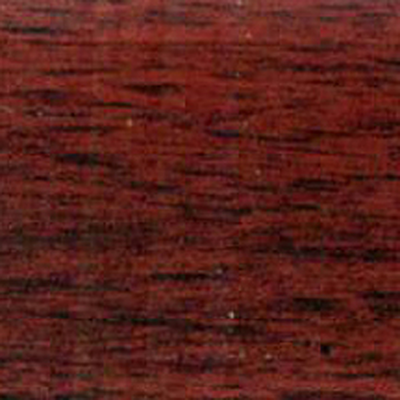 The textured surface masked pinholes from repeated tacking. 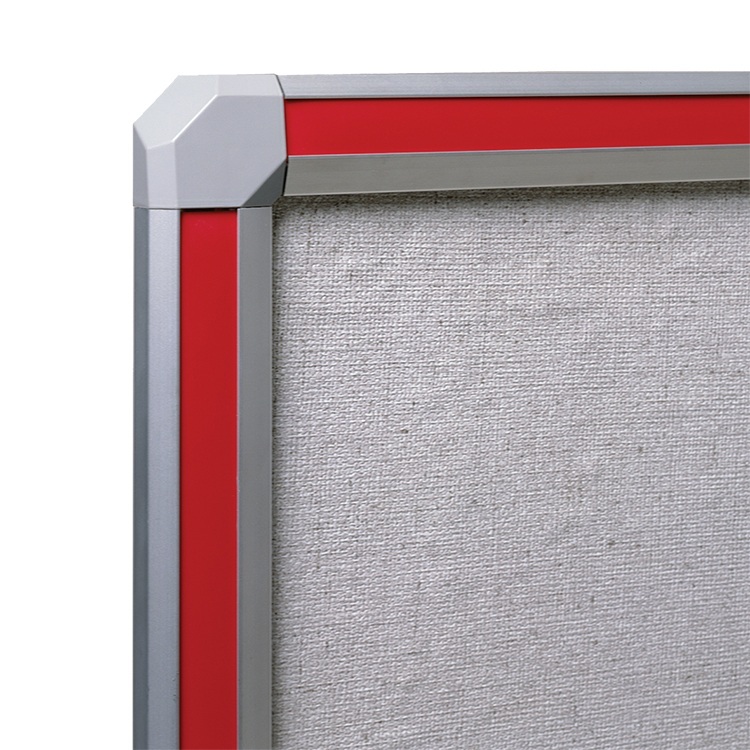 The four multi-faceted corner connectors, aluminum framing, and color insert strips gracefully come together, creating a unique look. 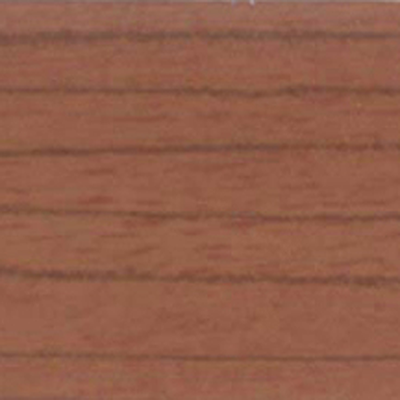 DecoAurora Vinyl Bulletin Boards challenge the look of a traditional tack surface. The unique corner caps are paired with a colorful insert, adding interest and variety to standard wood and aluminum frames. The insert hides any hanging hardware, keeping the exterior clean and sleek. 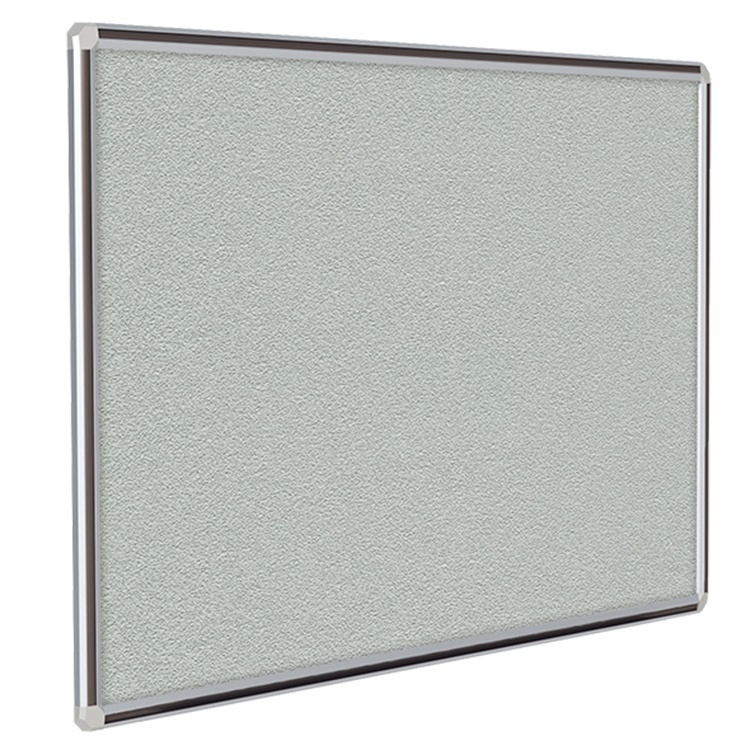 Offered in 12 different colors and styles, the inserts can be used to accentuate the design of an office, or complement existing decor. The vinyl bulletin surface is inherently water resistant, meaning you can clean the board with water and household disinfectant. With the ability to clean the board, it is perfect for public areas that may get more use. The elasticity means the board will fill in holes made from repeated tacking, keeping the board looking brand new and offering the perfect backdrop for bulletins, flyers and announcements. 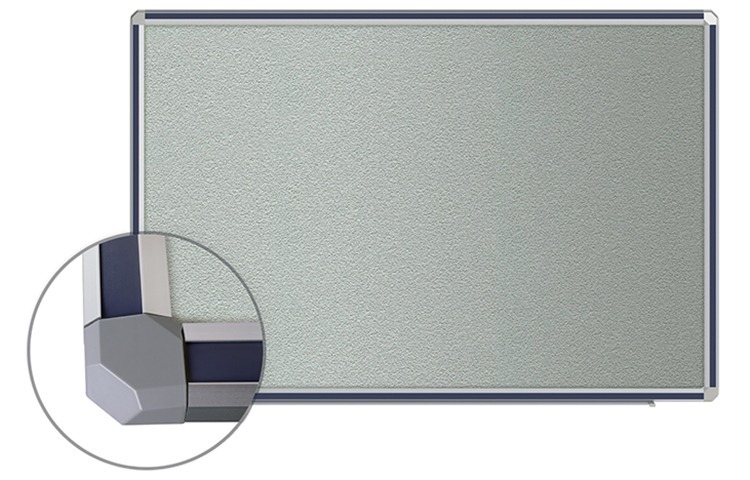 The four multi-faceted corner connectors, aluminum framing, and color insert strips gracefully come together and pair wonderfully with the DecoAurora Whiteboard. 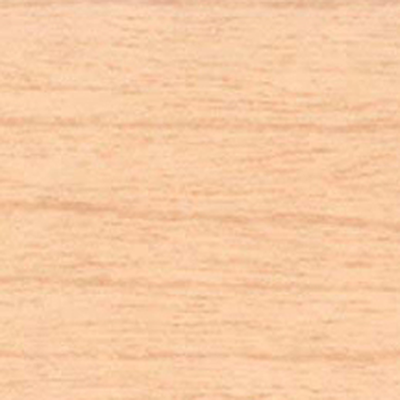 Each board is shipped in our worry-free packaging, specially designed to ship bulletin boards. 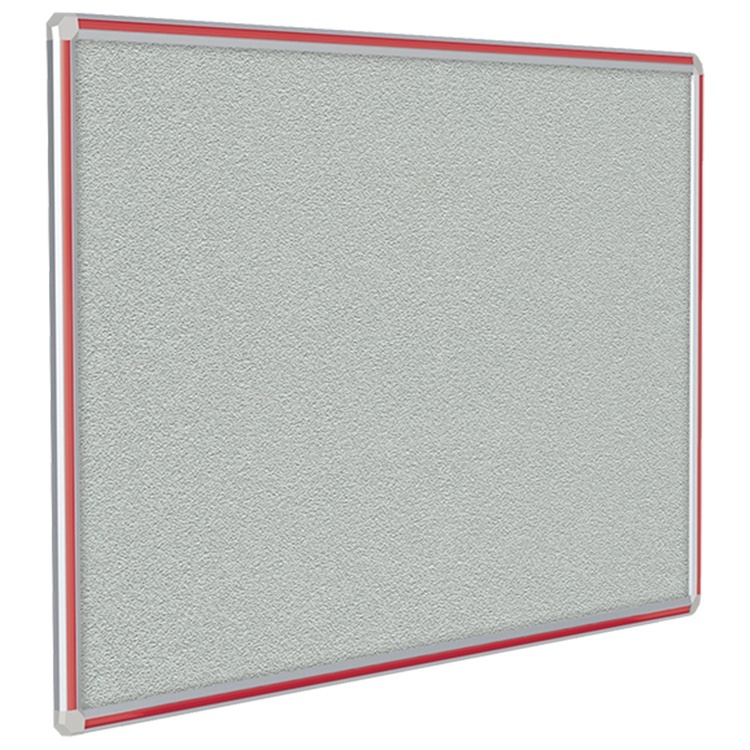 The DecoAurora Vinyl Bulletin Board is backed by Ghent’s 10-year manufacturer warranty and is made in the USA.